Still hanging in there with the New Years resolution? Finished with that Whole 30 but still trying to eat a cleaner, maybe paleo diet? I have the perfect sweet treat recipe for you! Earlier in the year, I got into a bad habit of buying pre-made paleo goodies. Which are super tasty but also super expensive. Especially when you go through a bag of paleo cookie dough macaroons in, like, 10 minutes. So I have gone back to making our sweets in an effort to save some cash and we are back to loving having the homemade treats around! I’ve been making a batch of these Paleo Chocolate Chip Cookies on Sunday nights so that we have a sweet (but still paleo) snack hanging out on the counter all week. 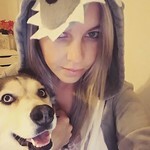 My husband loves them, even my kids love them! The only problem is that they seem to be disappearing within a couple days instead of lasting the whole week! And it is probably my alltime favorite paleo recipe. I mean, it’s a cookie filled with chocolate so what’s not to love?! 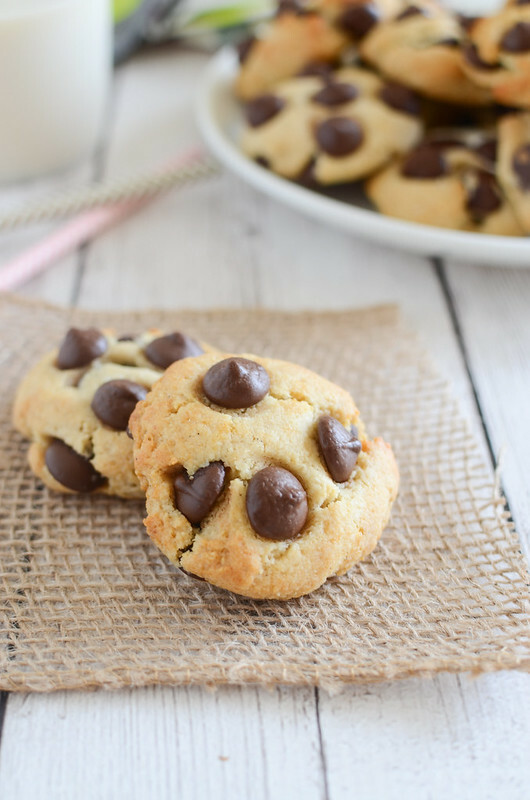 If you’ve tried a lot of paleo cookie recipes, you probably know that most paleo cookies either have a grittiness to them or a weird oily feel but these are so beyond perfect. I’ve sent them to work with my husband several times and not one person guessed they were paleo. And then they all beg for another batch. 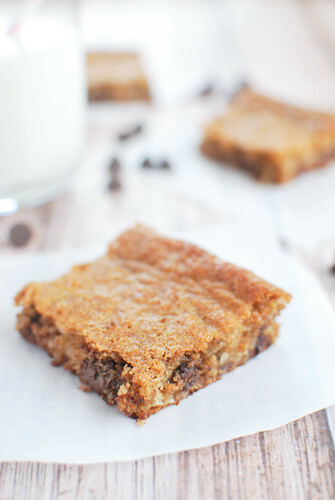 They look, taste, and feel just like a regular non-paleo chocolate chip cookie! This is also a really easy recipe with a really short ingredient list. They take no time to whip together and only bake for about 10 minutes! 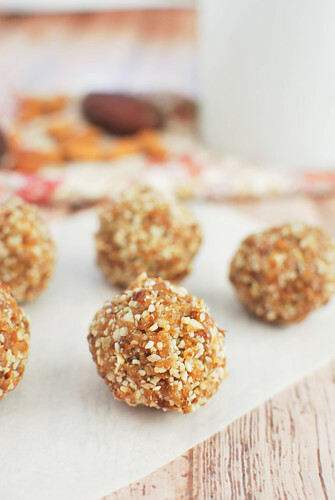 Serve them warm with a glass of your favorite paleo nut milk! I promise you won’t regret it! 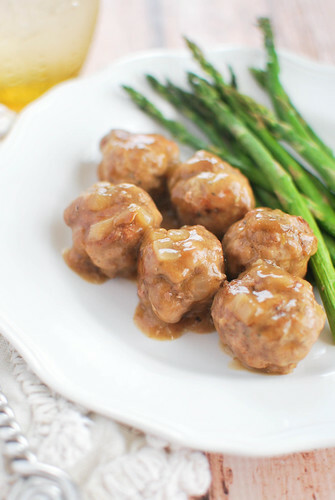 I’m the Paleo Fanatic over at Food Fanatic! 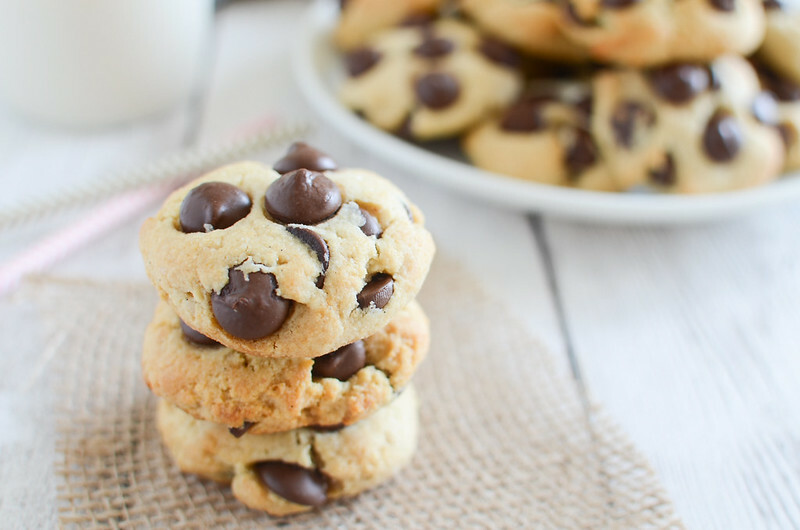 This Paleo Chocolate Chip Cookies recipe is one of many I’m sharing over there so make sure you check back! 3 Responses to "Paleo Chocolate Chip Cookies"
These look totally amazing- pinning! 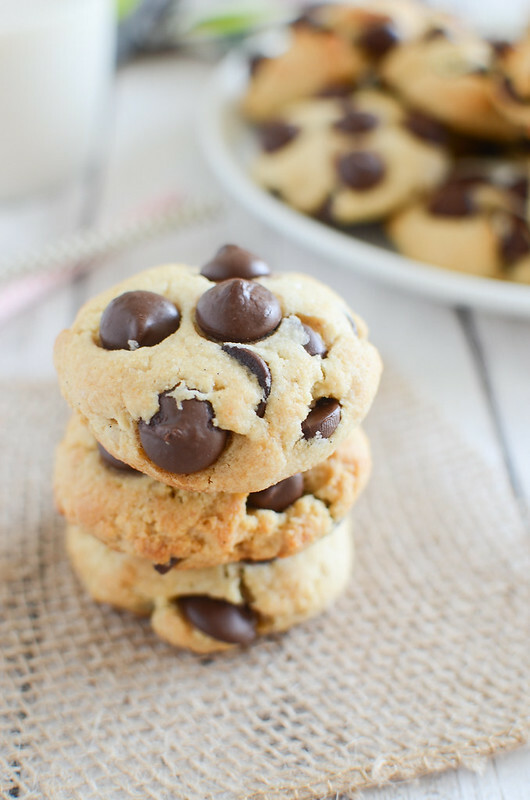 These look perfect with those big chocolate chips! I have wanted to try baking with almond flour but haven’t had the courage yet. Totally making these!!!!! <3 I'm giving up wheat (well aside from my cheat donut or bagel on occasion) and I need more paleo + GF goodies!